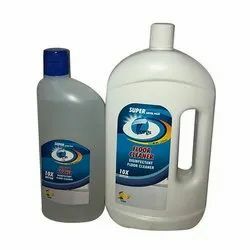 Offering you a complete choice of products which include liquid hand wash, torgs floor cleaner, torgs dish wash, toilet cleaner and torgs toilet bowl cleaner. 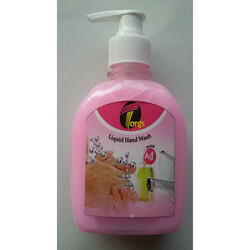 For first aid and personal care uses, Handwash Liquid Soap must always be used diluted with water. Available in a wide range of sizes from 50 ml to 500 ml. For detailed usage instructions see back label of product. We are one of the trusted names in the industry to offer the best quality range of Toilet Cleaners. 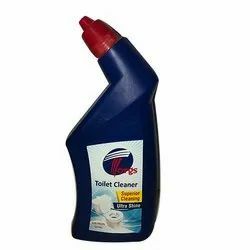 Our clients can avail the toilet cleaner in an affordable range. These cleaners also help in removing the layer of lime scale from the toilet. The toilet cleaner we offer is safe to use and keeps the toilet clean and free from germs. 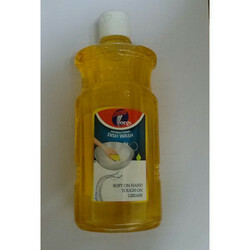 We offer the toilet cleaner that helps in fighting from different prevailing conditions for diseases. Our clients can avail the toilet cleaners in different quantity as per the requirement of the client. Torgs Toilet Bowl Cleaner is ultra powerful, cleanse as it leaves pleasant smell “ No stains kills foul odour’.